Happy Friday fellow scotch lovers! It being Friday, I figure there are few things more fun than sharing some spirits with friends! What are you supposed to share with them though? Rum? Scotch? What If I told you, you could share BOTH with them at the same time? 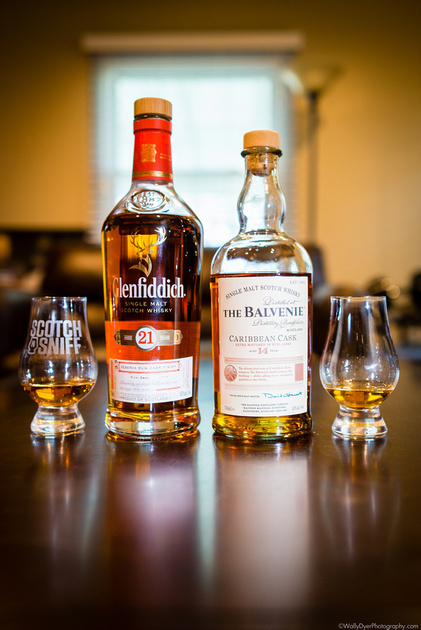 Welcome to today’s Scotch versus Scotch: the Glenfiddich 21 Rum Cask Reserve and the Balvenie 14 Caribbean Cask. 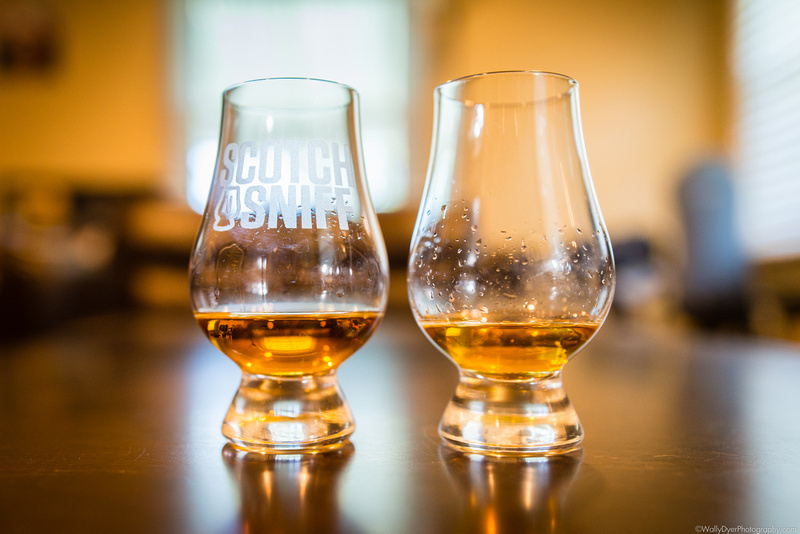 Their colors are almost identical with just a slight tint of extra darkness edging into the golden Glenfiddich glass. As it turns out, a seven year difference in casks doesn’t always mean a huge difference in color. There are so many factors that go into the impartation of color (e-150a aside) beyond age. Sherry usually imparts a dark redness to the spirit but rum, it seems, is all about golden hues. The Glenfiddich’s nose is filled with butter cookies with a touch of their signature tree fruits waiting in the wing. There are some ripe citrusy notes from what smell like orange peels (with just a small splash of chocolate) to a touch of refreshing lemony-lime notes. It’s a fruity mixed cocktail that instantly transports you to a warm spot on the sand! The Balvenie in comparison is a glass of brown sugar and fudge warmed over honey. Some fruits begin to appear and I’m sure I can see Glenfiddich on the other side of the same rummy beach. 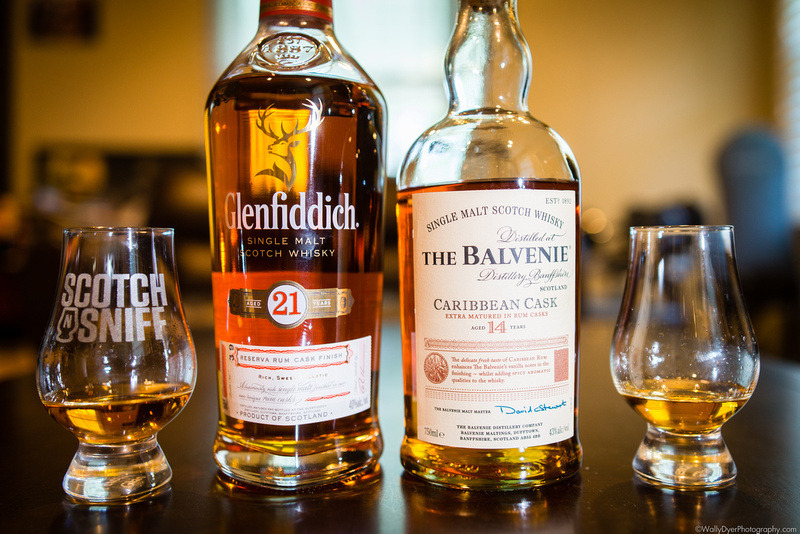 Going back to the glenfiddich, you can smell the difference in the richness of the nose of each pour. This is one of the best parts of doing a side by side comparison of such contrasting spirits: some of the commonalities melt away and the distinct idiosyncrasies of the whiskies rise to the surface. 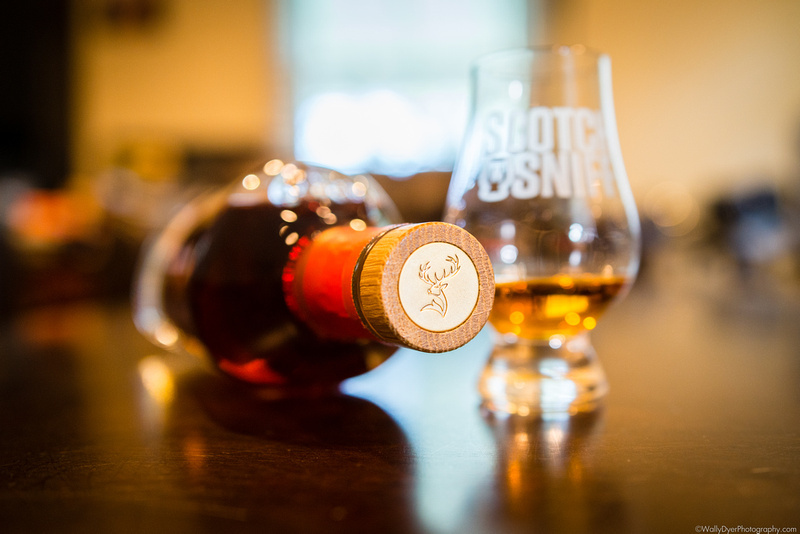 Initially on the palate the Glenfiddich is light and unassuming. It’s raw sugar cane over baking spices with a slightly tannic mouthfeel. The oak from 21 years of aging in two barrels is starting to show which (most likely) explains the tannins. Taking the Balvenie to the nose again, I’m anticipating the fudge before I’ve even sipped it! The mouthfeel is a much lighter body than the Glenfiddich. Where the Glenfiddich’s mouthfeel was a Jaguar F-Type, the Balvenie is an Ariel Atom. An Ariel atom filled with creamy, buttery, honey and vanilla cookies! Luscious for something so light and an absolute joy to savor! The Glenfiddich finishes with a bit of spices rising to the surface alongside more citrus. The oak really draws attention to itself as the medium bodied finish dips its toes into the Caribbean sand one last time. The finish in the Balvenie is a bit lacking (in length and intensity) compared to the Glenfiddich but I’m not sure I’d like an overbearing oak finish to end something so decadent. Picking the winner for this rum battle is EASY. Do you love big hulking flavors and wine? The Glenfiddich is for you! The rich flavors over slightly tannic mouthfeel will bring the beach home with you. Do you love to gorge yourself on buttery fudge cookies? 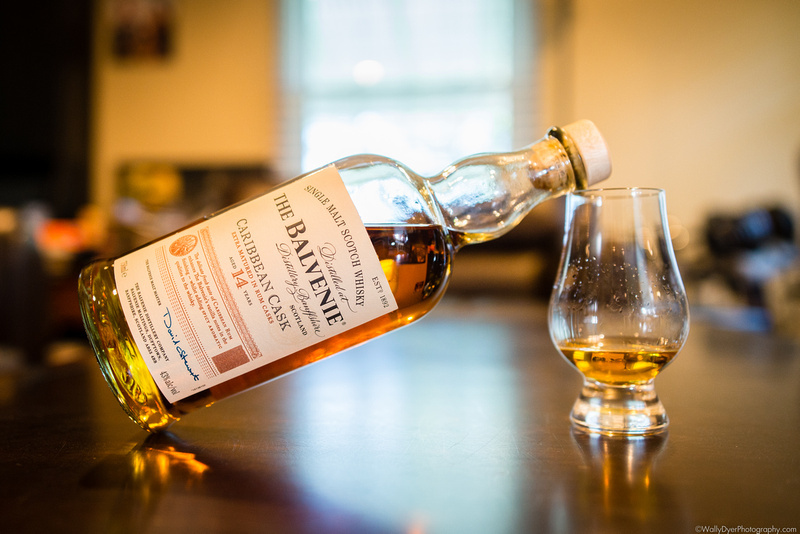 Then the Balvenie is for you! 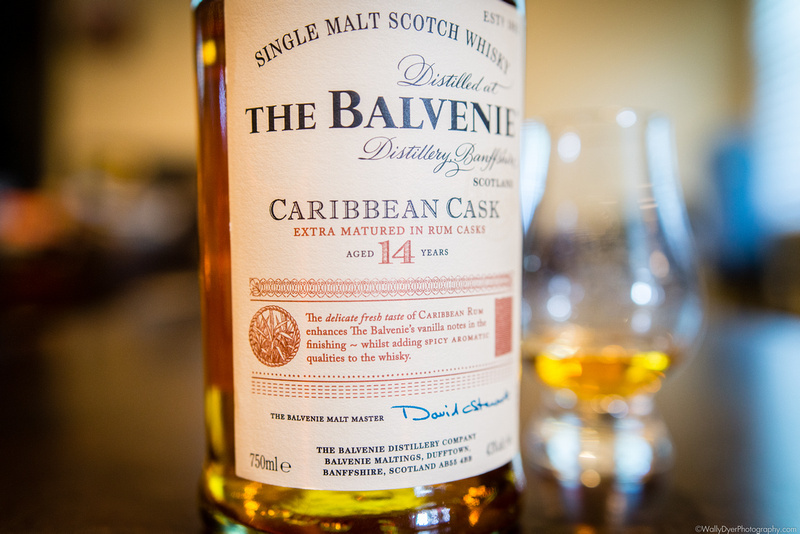 The decadent nose and palate will set up a rum bakery in your glass. Do you love all of those things?? Which is YOUR personal favorite?